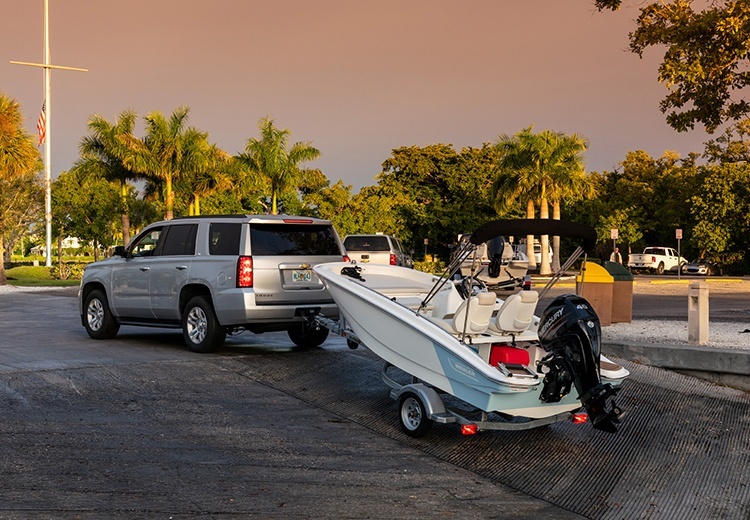 Every Boston Whaler Sport and Super Sport is designed for ultimate load-and-go readiness. Ideal for families, they’re easily trailerable, easy to park in your garage, and incredibly simple, safe and fun to operate. 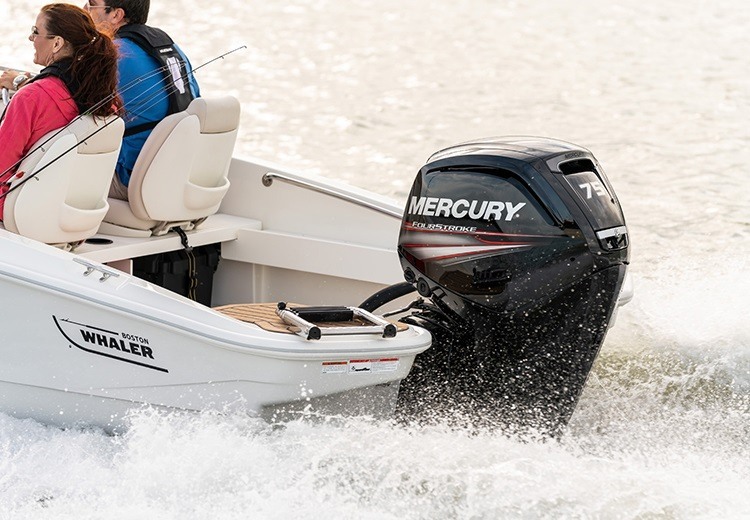 With their combination of strong, reliable Mercury power and rigid, durable construction, Super Sports easily take on rough saltwater, making them excellent yacht tenders or work boats. 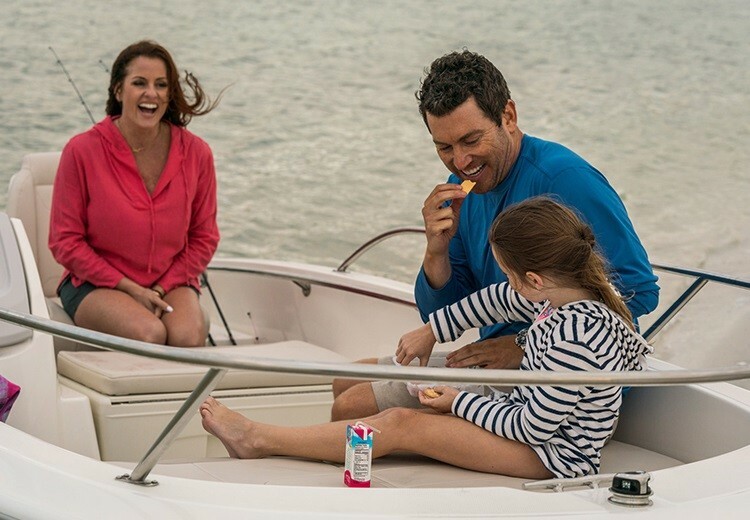 Check out our build-a-boat tool, where you can choose from dozens of options to tailor your Super Sport to your needs.